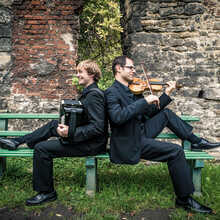 The first album "Safar" by Damast Duo is a musical journey between Syria and Belgium. 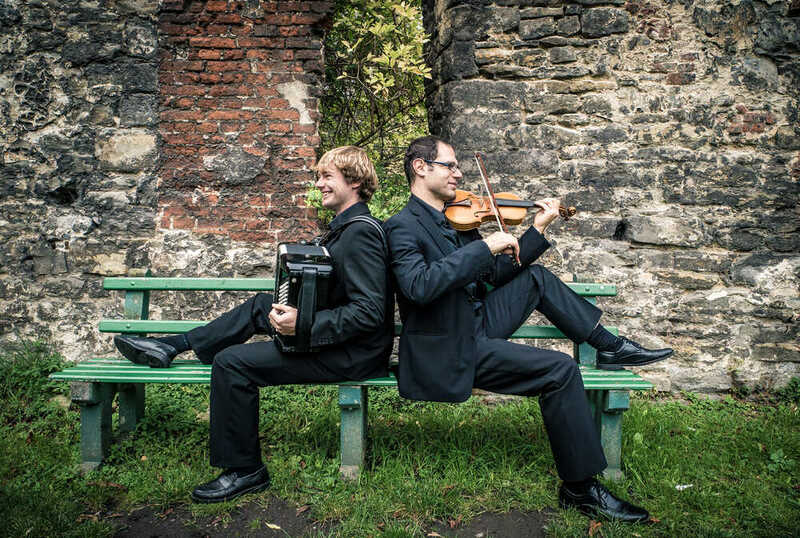 Violin player Shalan Alhamwy and accordeonist Jonas Malfliet bring traditional songs from Syria, Turkey, Greece, Macedonia, Bulgaria, Hungary, Germany and Belgium. Their original arrangements leave much room for improvisation, nostalgia and virtuosity.